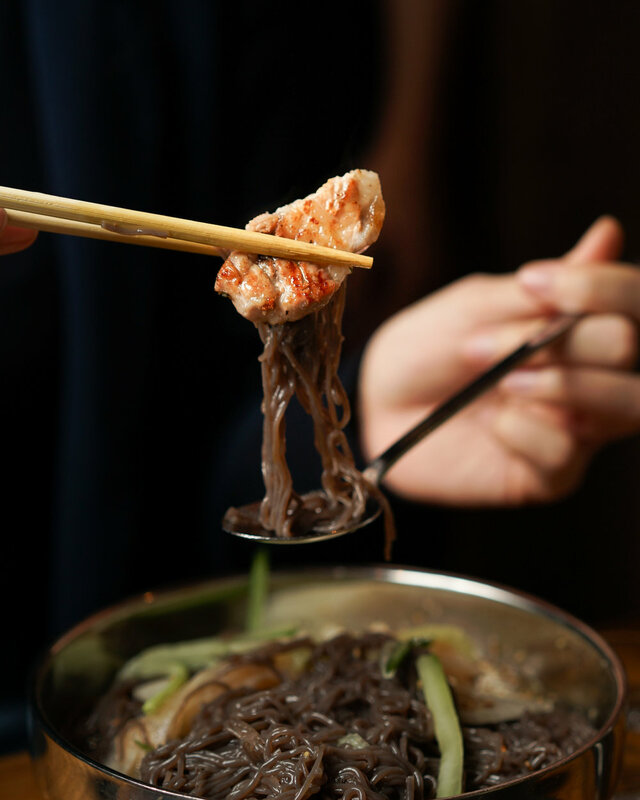 Authentic Korean BBQ restaurant in Toronto & a sister restaurant of Daldongnae Korean BBQ. 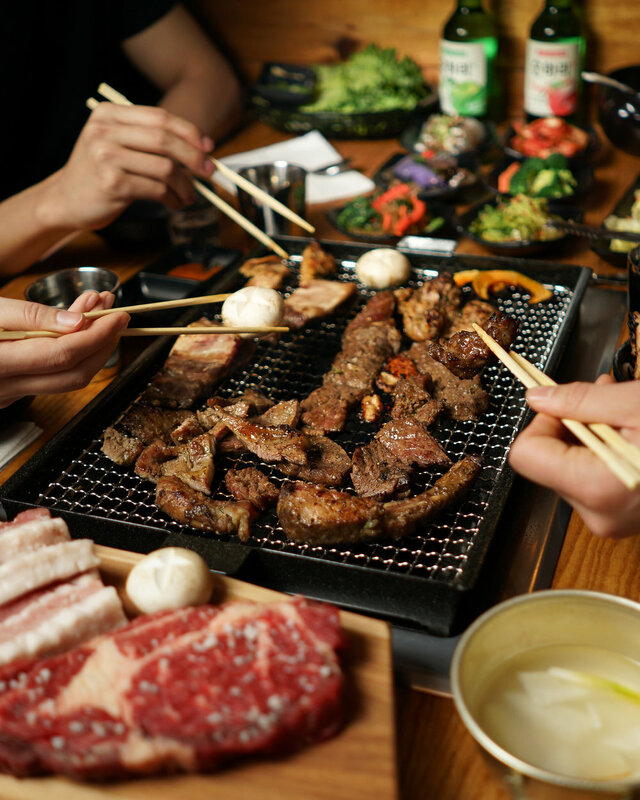 We are the first and ever restaurant to serve three traditional Korean grilling styles in Toronto: Iron grill for raw cuts, gridiron grill for marinated meats, and stone plate for intestine. 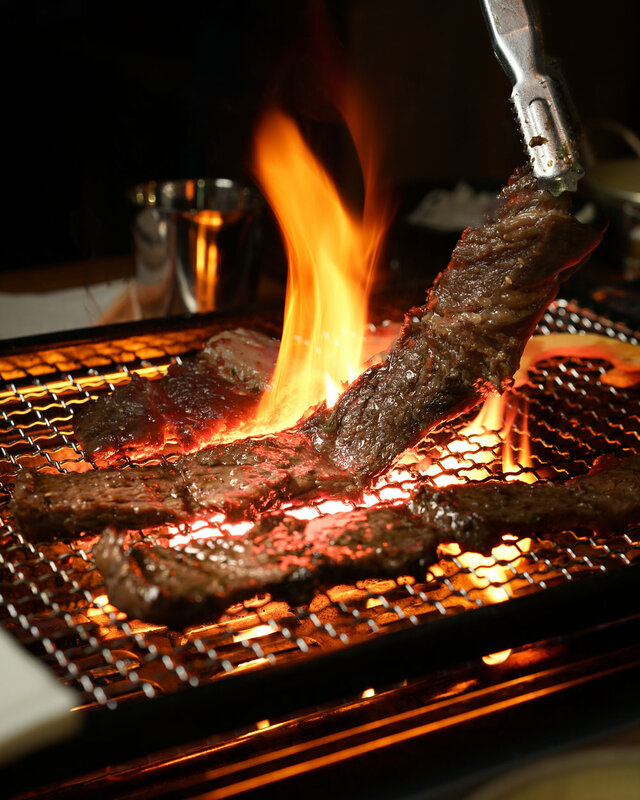 We specialize in marinated meats, Kalbi, which is the most popular Korean barbequed beef dish.